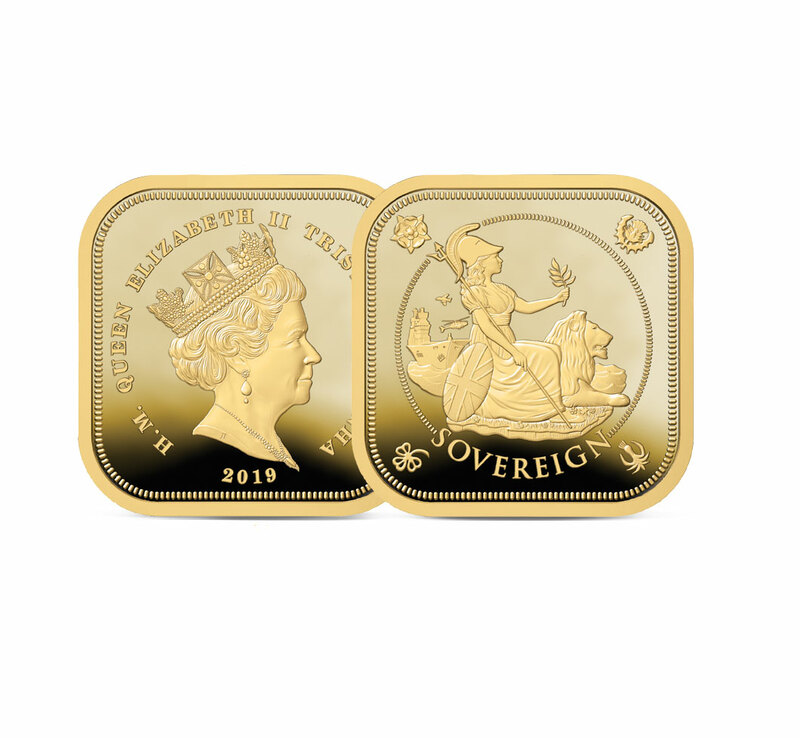 Along with the new portrait for the Golden Jubilee of Queen Victoria in 1887, a new silver coin was added to the coinage. 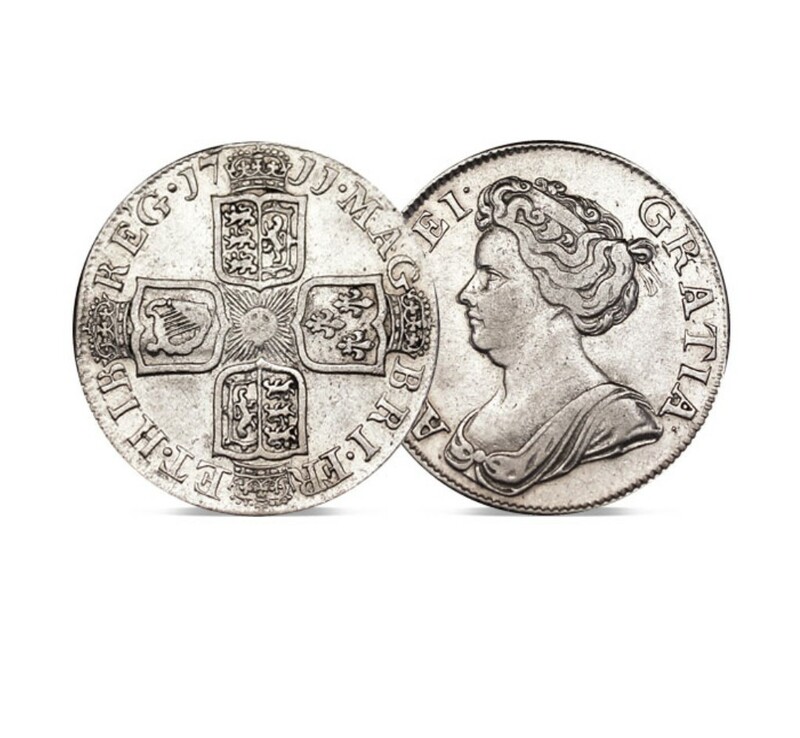 The Queen Victoria Silver Double Florin of 1887-1890 was worth four shillings face value and it was part of the Victorian aim of moving towards more ‘decimal’ coins – it was worth 1/5th of a pound. Unfortunately this coin quickly became known as the ‘barmaid’s curse’. 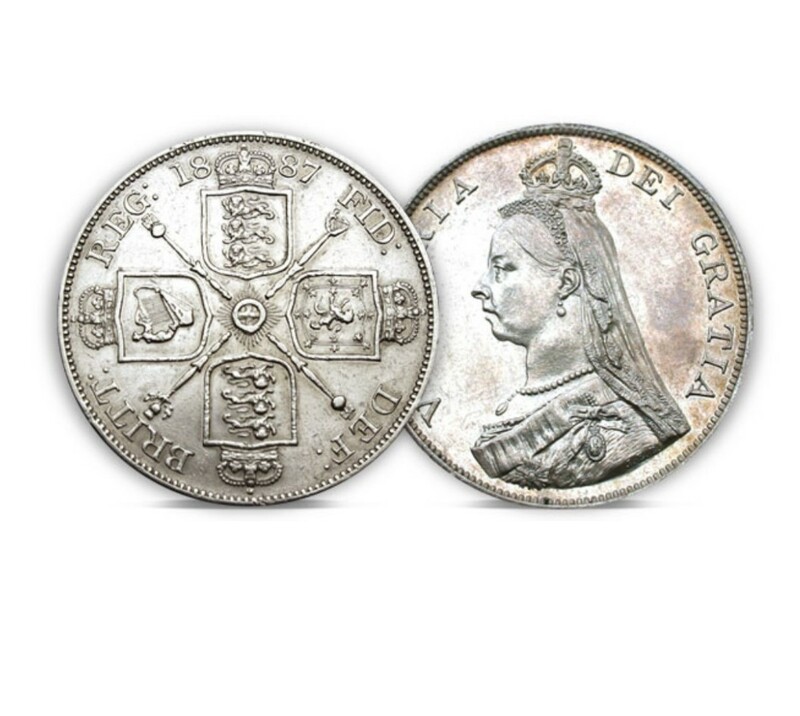 There was also a five shilling coin (a silver crown) in circulation at the same time – however, that coin was just 3mm bigger in diameter than it’s four shilling counterpart. 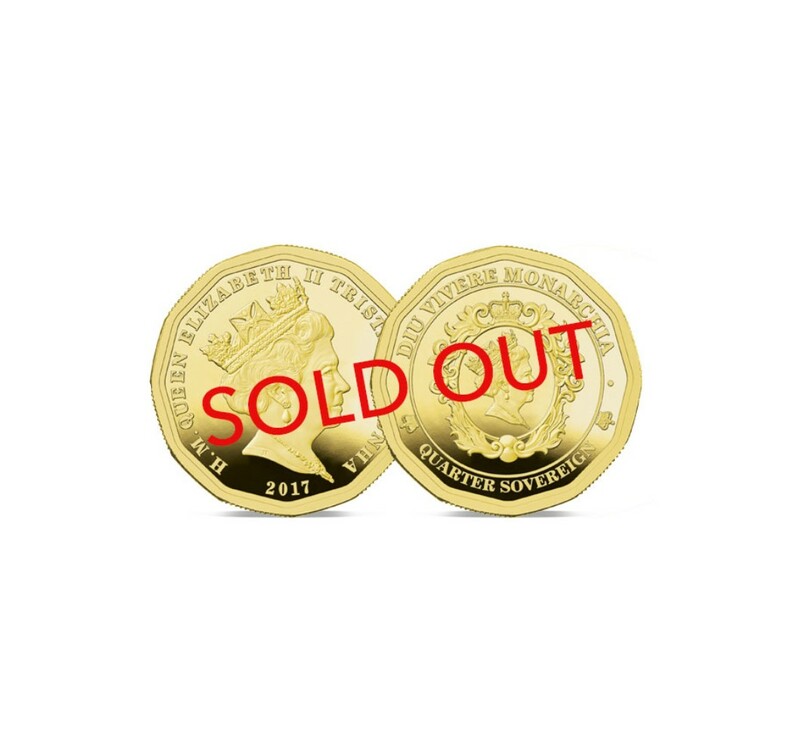 In the dimly lit taverns of nineteenth century Britain it was all too easy for patrons to slide this coin across the bar saying it was a crown and to deprive the hard-worked barmaid of a shilling – which was absolutely always taken from her wages. 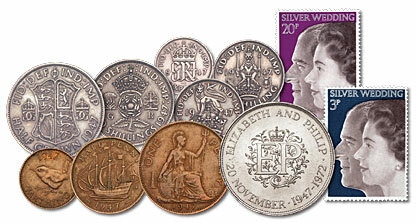 As a result of this unpopularity the double florin was only ever struck in four years: 1887, 88, 89 and 90. 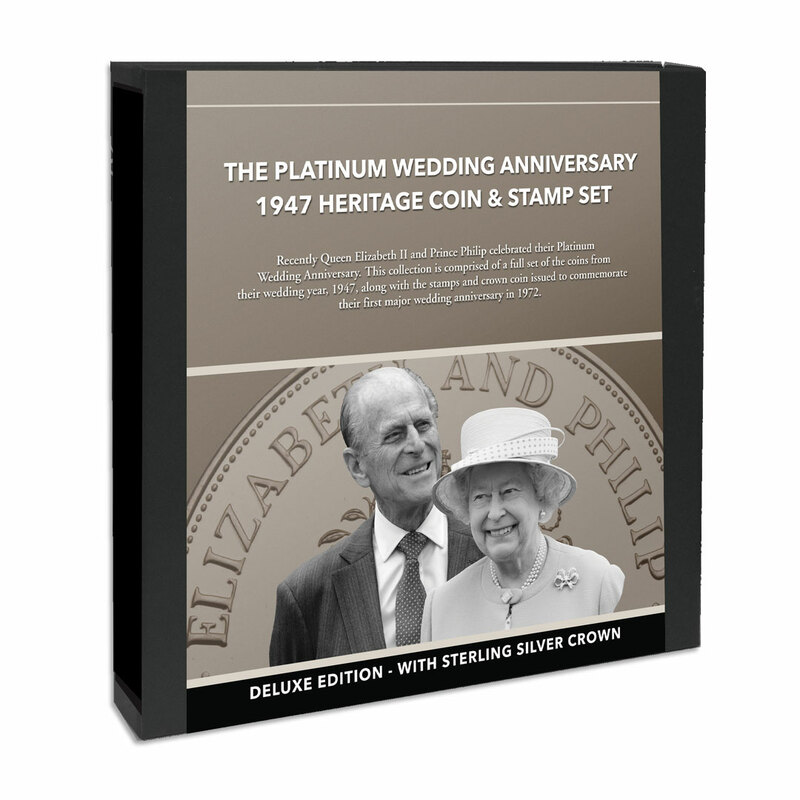 This makes it the shortest lived circulating silver coin in British history! 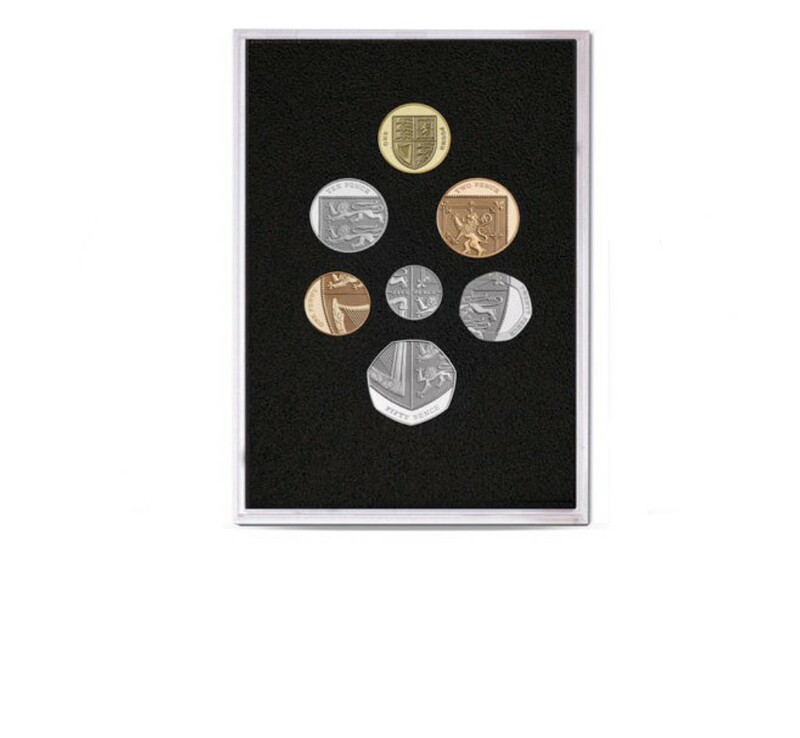 Four cruciform-crowned shields bearing the emblems of England (x2), Scotland, and Ireland, with sceptres between the shields, the inscription on the reverse reads, "FID DEF BRITT REG date".